It’s never too late to Make healthy Mondays a habit, maybe for your Chinese New Year resolutions! 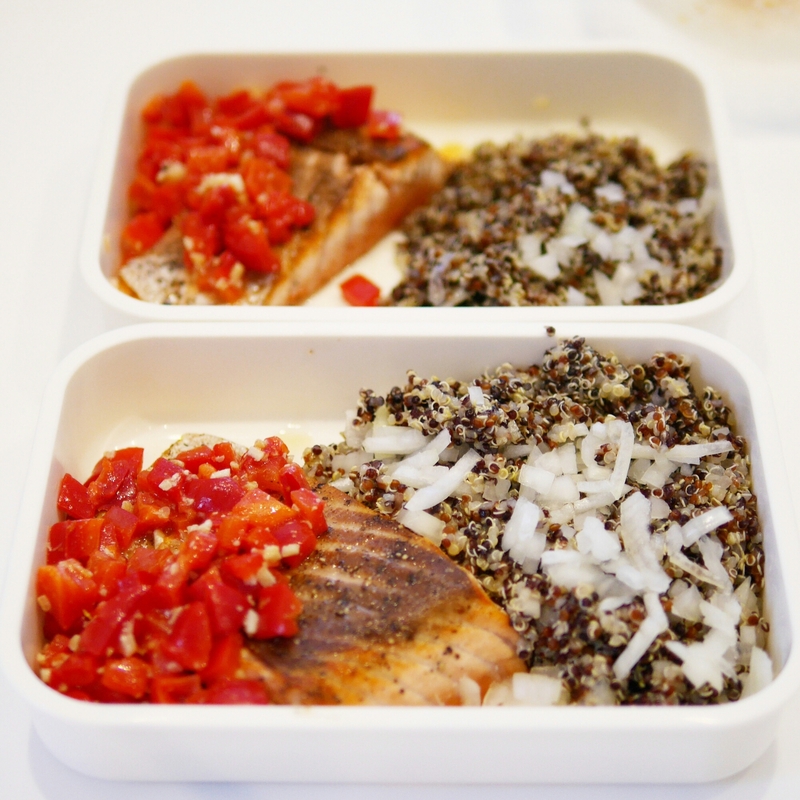 I’ve dished out various combinations of healthy lunch boxes ever since that post, but the one I’m happiest with most is the Red pepper salsa with salmon and quinoa as it was designed for the purpose of fighting inflammation in the body. Some can be incorporated in our snacking (I always have almonds for my 11am snack and soy milk for breakfast!) but I took the first three items on the list to make the following lunch box and it left me feeling satisfied yet refreshed (i.e. no food coma). If you’re taking your lunch box to work the next day, stop here. 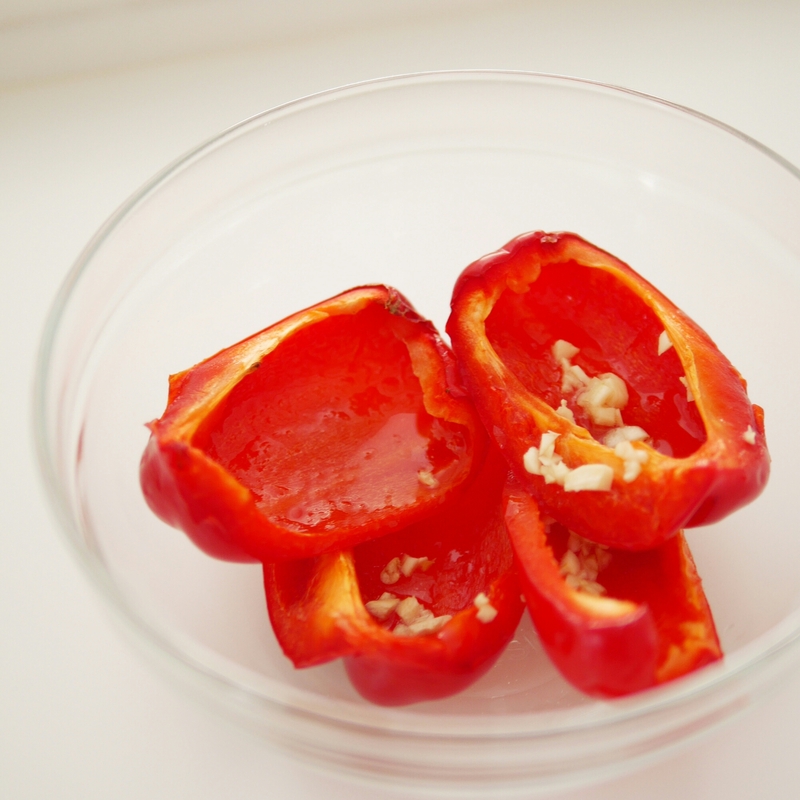 You will reheat your salmon in the microwave the next day which will finish cooking the fish. If you’re eating it right away, put the salmon in the oven for about 5-8 minutes.